Banyan Hills Technologies’ CEO takes a look at what’s in store for the Internet of Things. IoT Predictions 2019- Business cycles don’t always align to calendar years, but the arrival of yet another new year is a good time to reassess major trends happening in our industry. As it happens, this year is likely to see something of a reset among technology companies trying to extend their offerings into the world of the Internet of Things (IoT). That’s only natural; in the last year or so, a lot of companies scrambled to start IoT projects as they tried to figure out a way to make the IoT work within their line of business. These companies reorganized their teams around the Internet of Things without truly rationalizing how the IoT truly fits into their core mission. Case in point: A number of firms, in the last year or so, started to reclassify themselves as IoT companies, thinking that was going to be a booster shot for their business. But behind the scenes, they really didn’t have an IoT solution or even a set of services—they were just responding to the hype. Now we’re going to start seeing the separation of true providers versus those that were just trying to piggy-back the hype. Without a solid foundation, many companies will either readjust their marketing to go back to what their core competency is, or—if they tried to take a quick run at a hyped technology—they will likely simply disappear. 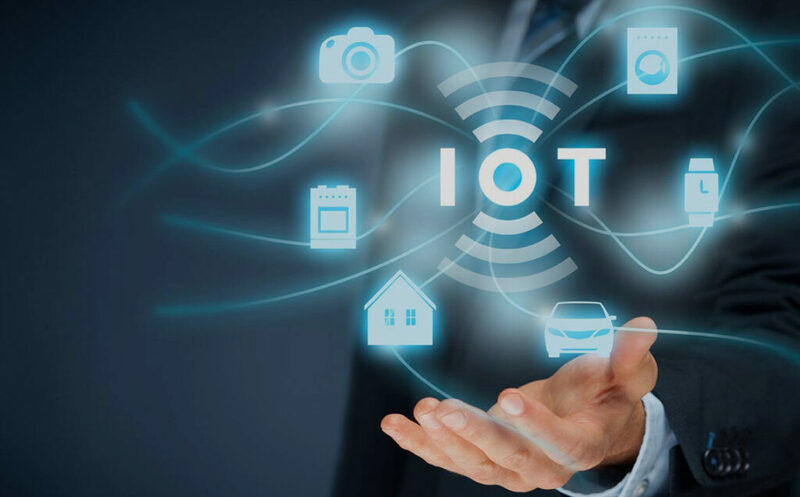 But there’s good news for both clients, and for the companies that find a way to truly leverage the Internet of Things in their core competency, which is this: the IoT is going to become mainstream. By this, I mean it will become much more integrated into broader solutions. Think of it this way: These days, we think of the IoT as requiring a platform and a large set of professional services to make it useful for customers. In the future, it won’t be so separate—it’ll be subsumed into a solution and behave like just a feature within a broad package. At present, if you buy a license for PowerPoint, Microsoft might tell you that PowerPoint has some level of artificial intelligence (AI) baked into it. When you add an image to a slide, it might suggest a caption for the image. Microsoft isn’t selling you artificial intelligence; it’s mature and mainstream enough that it can simply say that PowerPoint is powered by AI. So I think we’re going to see more of that in the future with the IoT—not necessarily a separate platform, but an integrated component of technology platforms. Is IoT the next big thing and are we ready for it?